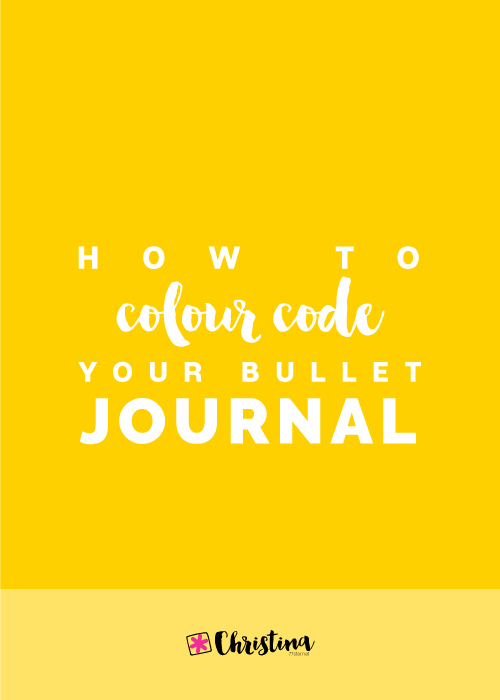 I’ve been bullet journaling for about 2 years now and through this time I’ve been constantly contacted by people, that even though they want to start their own bullet journal, they seem to have certain problems or struggles with it. And one of the biggest ones is being consistent. All the above are genuine comments I’ve received in the last few months. If you’ve been having similar thoughts and you feel the same way, then you’re at the right place. 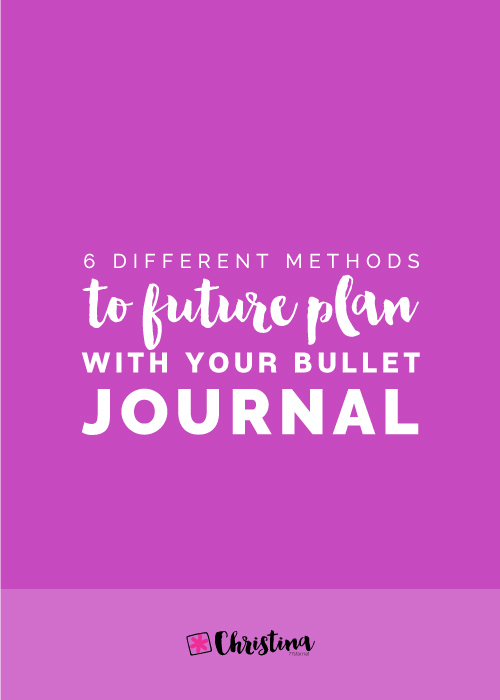 Today, I’ll share with you ways to use your bullet journal consistently and effectively. Choose the right notebook, pens or markers. Make sure that this is an enjoyable process and that you get inspired by your tools, notebook and your stationery. 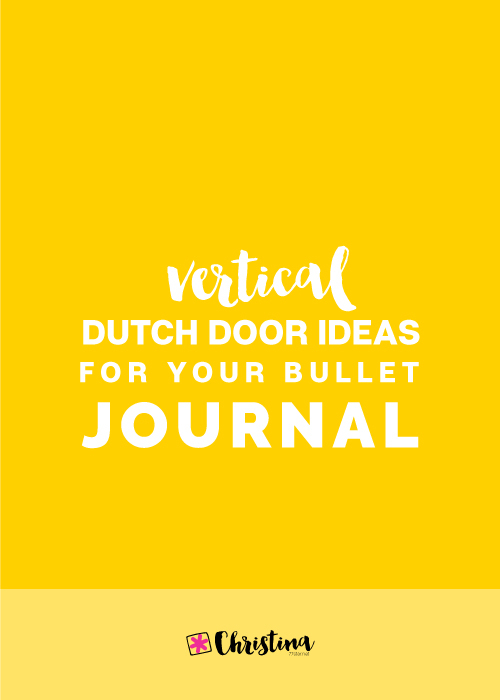 I truly believe that your supplies can affect your bullet journal experience. For example, I've had various notebooks through the years that even though they were cute and fancy, the quality of the paper was not very good, and as a result my handwriting and sketching was affected as well. I found myself not motivated to write or draw in them. But all it took was a change of notebook and I was right back on track! Many people choose to have separate planners for either their business, school and personal life. But this can lead to lots of frustration and struggle to keep up with them. Writing everything down in two (or more!) different planners can be confusing, time consuming and you might be tempted to give up. Choose one planner for everything and use colour coding if needed to separate the different sections/categories. Be smart when you create your to do lists and include everything in one. You can also use a disc bound notebook if you really need to create sections with collections and therefore have a more organised notebook. One of the best things about bullet journaling is that you can literally create the perfect planner for you. You can add any spreads and categories you want, and even if they don't work you can always change them or adjust them to meet your needs. If you take a look around online you can get inspired by other people's planners and the way they use theirs. But don't let yourself get stressed out over it. Some people need very structured systems to focus on while others choose a more flexible, free-form approach. For example, when I first started bullet journaling I was doing both daily and weekly spreads. I found that there were days that I didn't have many things to do on my list, so my weekly spread was enough. Also, there were days where I was really not bothered to draw or create another daily. When I reviewed what worked and what didn't, I saw that the daily spreads were not really working for me. So, I decided to create only weekly spreads that had all the sections that I needed for my week. Since I made that change, my bullet journaling experience has become even more enjoyable, I feel more productive and I don't spend my time on things that I don't need. So, take it slow and choose what works best for you. Your planner will change and evolve over time. You just need to give yourself some time to figure out what you need and what you don't. 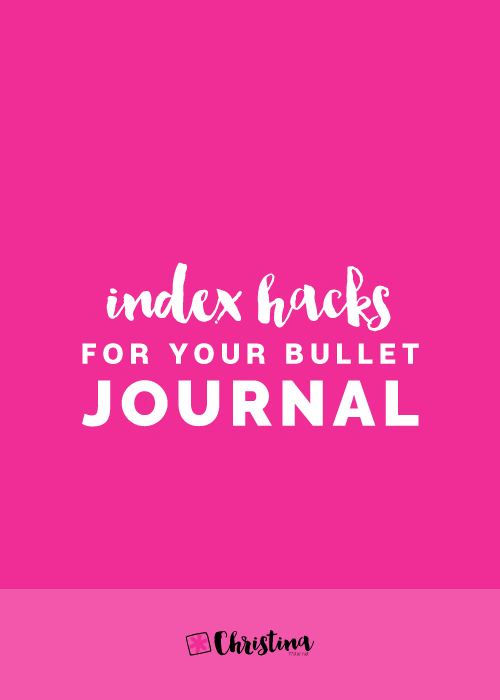 Make sure you have your bullet journal accessible at all times and at a place where you can glance at it from time to time. It is proven that if you see your notebook you're more likely to actually write in it. Keep it on your desk with all the supplies you need close by, in order to have easy access to them. Or, if you leave the house, take your bullet journal in your bag and carry it around everywhere you go. 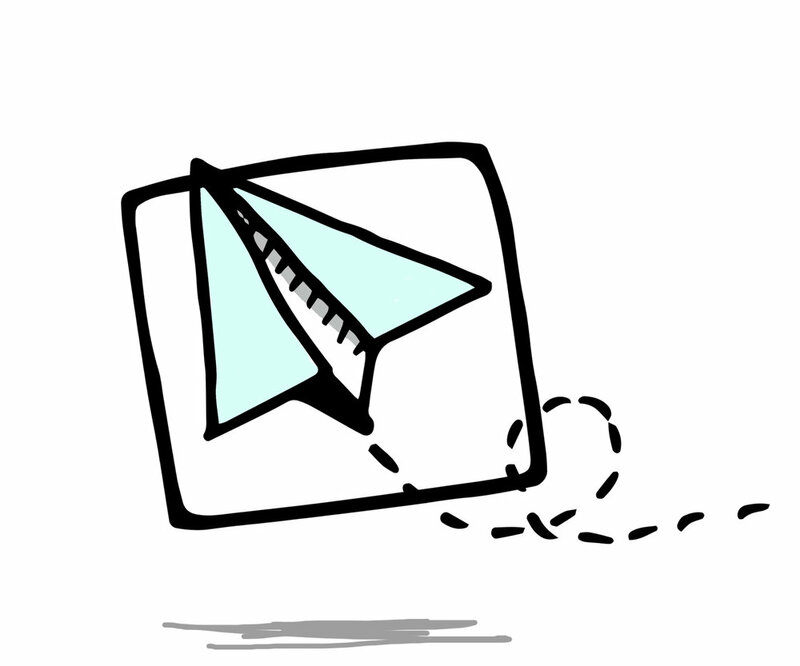 Make it a habit to check it regularly to find out about the next upcoming tasks or events. Have a back-up plan in place for those times when you've forgotten your day planner at home. 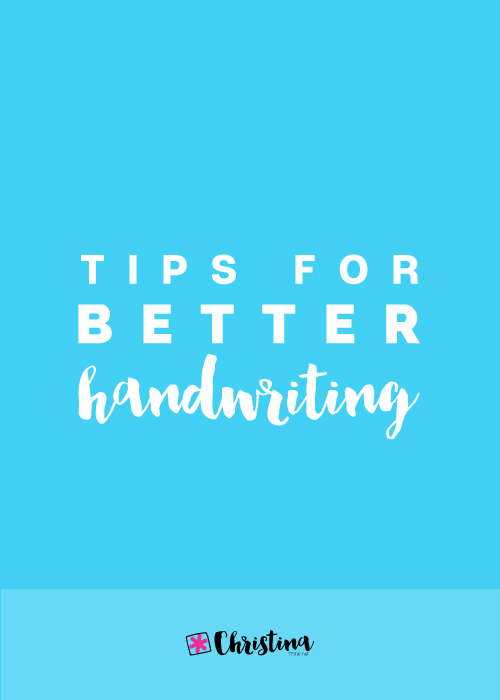 You might need to have a mini notebook in your bag at all times, in case you need to write down any notes or appointments when you don't have your planner with you. 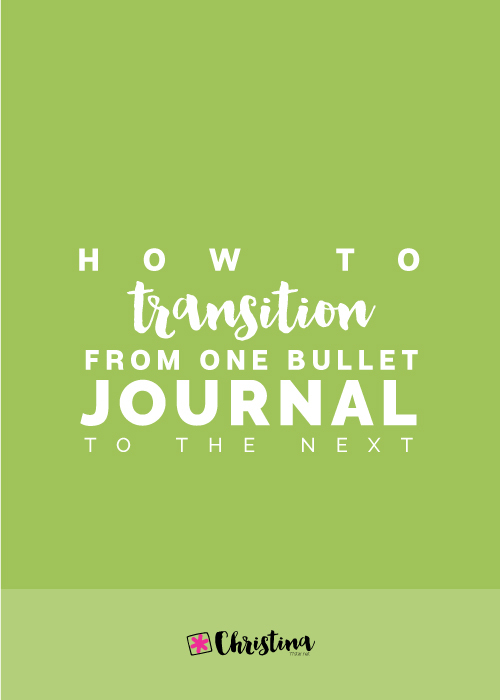 Then, when you get back home, you can transfer everything in your bullet journal. Make a habit every night to set aside 5-10 minutes in order to plan everything you need for the next day. Also, consult your planner every morning and throughout the day for any upcoming appointments, meetings, events or tasks you need to do. Do something pleasant when you consult your planner. Try not to think of it as a chore. Instead, think of your bullet journal as a productivity tool and try to associate it with positive feelings instead of negative ones. Every time you reach for your planner have happy thoughts and your brain will soon associate your planner with positive feelings. Throughout the day cross off all your tasks and appointments as you finish them. Allow yourself a small treat for accomplishing a certain number of tasks. For example, you can treat yourself to a cup of tea or coffee when you cross off 5 items on your list. 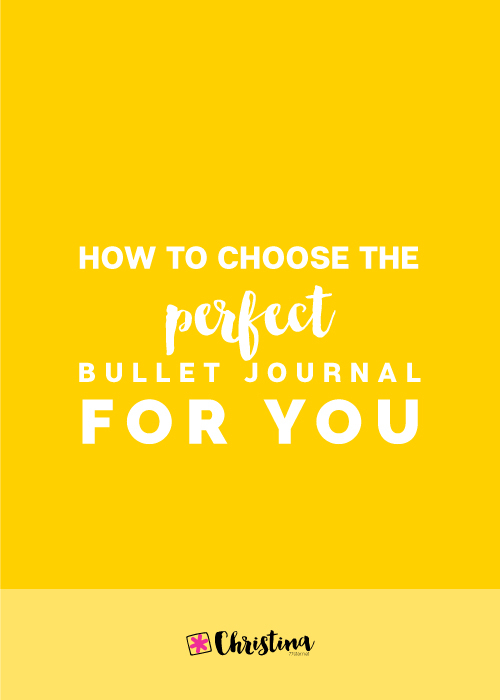 This will motivate you to use your bullet journal daily and accomplish your tasks at the same time too! Give yourself some time. Setting a new habit can sometimes take 30 days (or more!). Until that happens, you might experience some days where you forget to check your planner or you might even not feel like planning on that particular day. Be patient and forgiving with yourself. Remember that habits take time to form, and that if you occasionally miss a day or two, that won't affect your planning experience. There you have it! 9 different ways to keep consistent with your bullet journal. I'd love to hear your feedback on it. How do you keep being consistent with your bullet journal? Did you find any of these tips helpful?